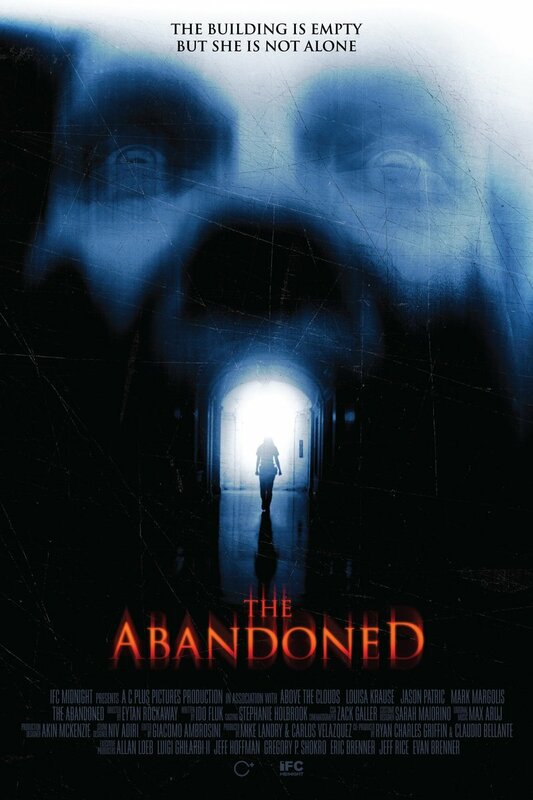 The Abandoned DVD and Blu-ray release date was set for June 7, 2016. A troubled woman desperately tries to get her life back in control. She starts this journey by first accepting a position as a security guard working the graveyard shift at a once high-end, abandoned apartment building. On her first night of security patrol, she finds herself battling with a terrifying presence hiding out deep within the corridors of the crumbling building. With her nerves already frazzled, she finds herself facing both imagined and real demons as she battles to come to grip with reality and her own sanity.